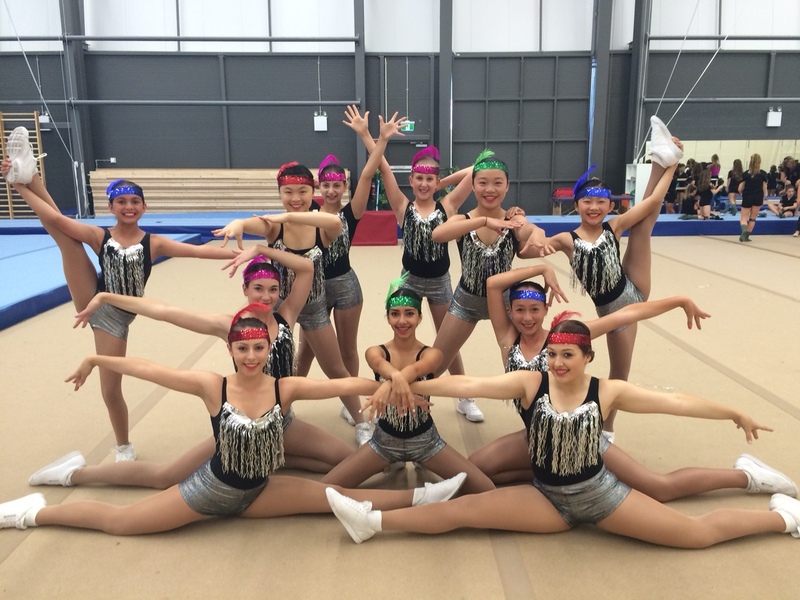 Recreational Aerobic Gymnastics offers a fun and energetic program where dance, aerobic and gymnastic moves are combined together with music to create a routine. Aerobics Gymnastics skills demonstrate fitness, strength, flexibility, balance and coordination. This class does not use gymnastics apparatus.